Is Loudoun Water limiting flow to Goose Creek? Great article from Loudoun Times, I haven’t seen this much detail in their reporting yet. Below is a tiny snippet from the larger article. Rich Coffman spent over four decades of his life fishing, swimming and eventually living along Goose Creek. In the mid-90s he moved to a secluded home next to the creek and now watches over the designated State Scenic River every day. 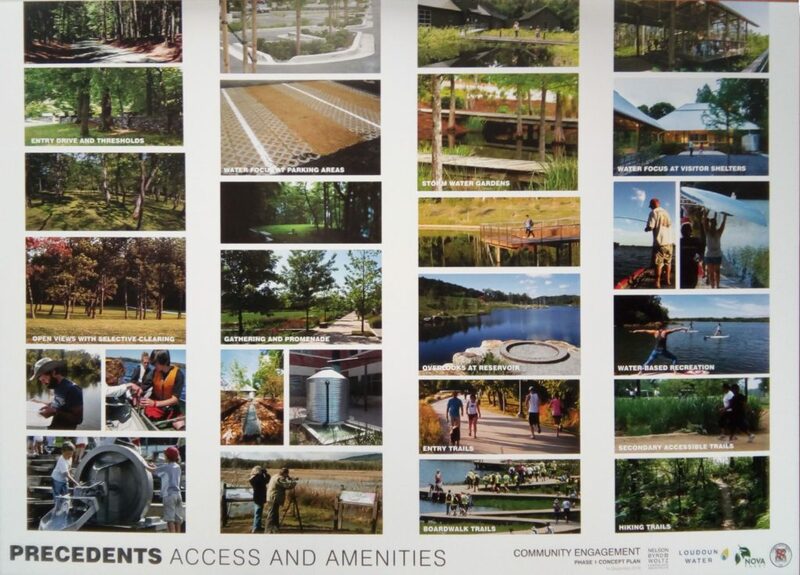 But last year, Coffman says he began to see some changes to the creek shortly after Loudoun Water acquired Goose Creek from the City of Fairfax. Last September, Coffman noticed the company had shortened its water intake cycle from 24-hours to 12-hours, which he says caused more water to be taken without any supplementation. 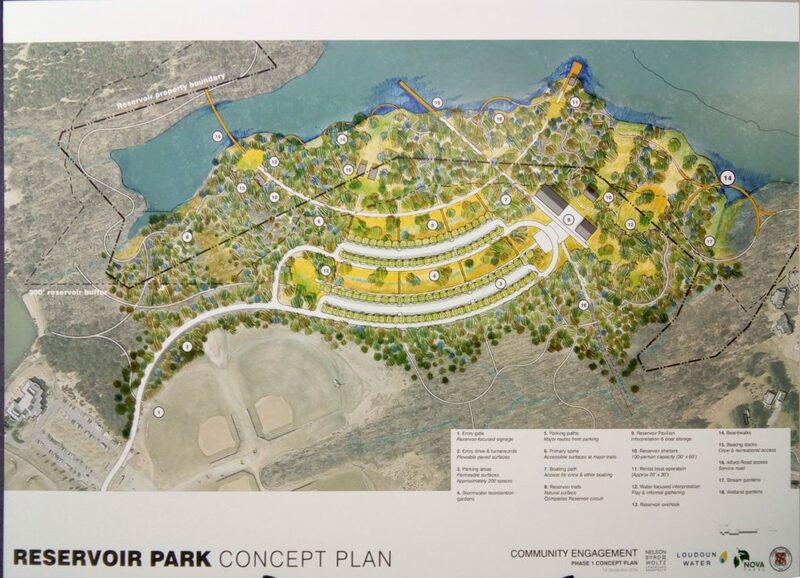 Coffman immediately alerted the Goose Creek Scenic River Advisory Committee, then Loudoun Water and its board as well the Board of Supervisors about the issue, but was unable to get any written responses. “They [Loudoun Water] eventually hauled me up to the facility…and had six or seven people surround a table including Mark Peterson to tell me that everything is fine, they are perfectly within their rights to do that to the river, to cut off the flow of water to the river,” Coffman said. Coffman says Loudoun Water admitted no wrongdoing. When he realized he would not be able to get the issue resolved by dealing directly with Loudoun Water, Coffman says he went to the Virginia Department of Environmental Equality and to various environmental watchdog organizations to tell about what he had seen. Data provided by Loudoun Water analyzed by the Times-Mirror shows that last September, for over a week, the utility company pumped over 50 percent of the water in the creek. The average flow in the creek is about 234 million gallons per day, but during the period in question, the daily flow in the creek was below 12 million gallons. Enjoy the reservoir all you can this summer, in November it will be shut down for scheduled repairs. I just recieved notification from Chris Pauley, director of park operations at NOVA Parks. Loudoun Water is on schedule with their planning and preparations for the required repairs needed at Beaverdam Reservoir. 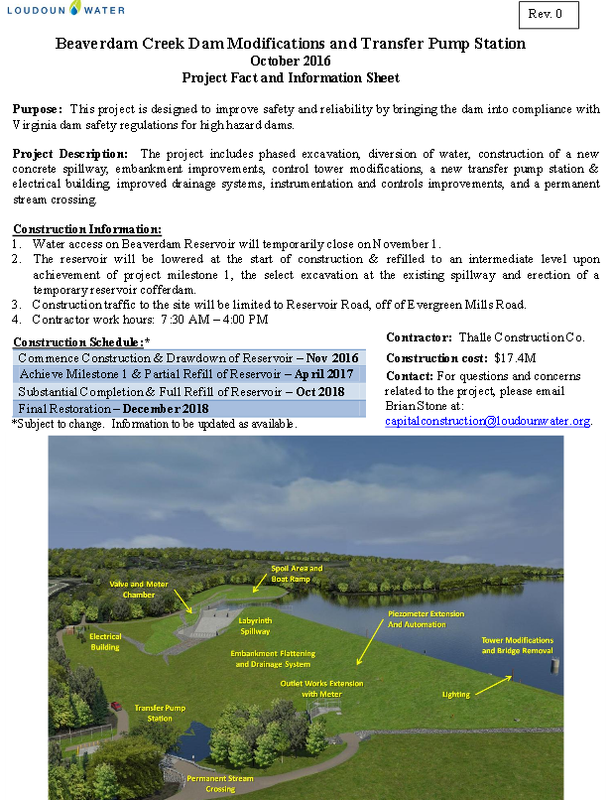 Loudoun Water will close and begin drawing down the reservoir on November 1st, 2016. The reservoir will remain closed to public access in 2017 and 2018 with the permanent reopening in 2019. 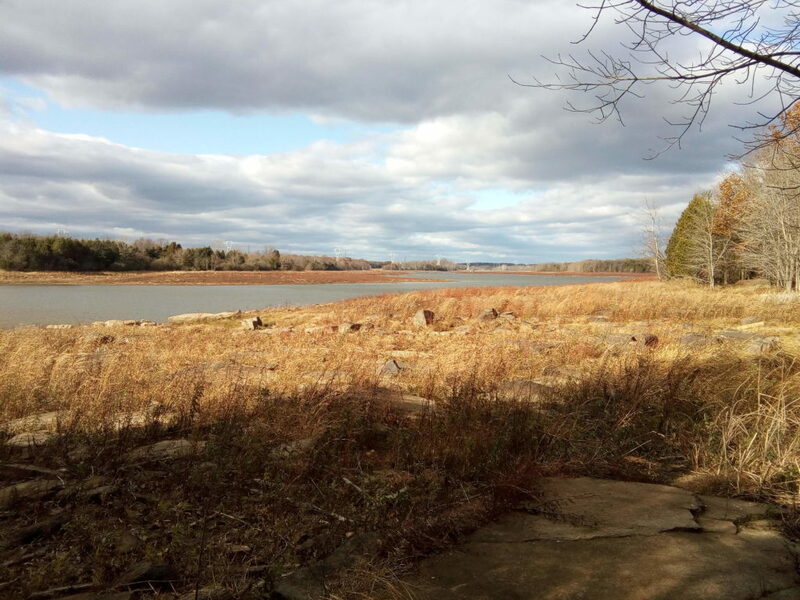 While two years is a long time to not use the reservoir, there are other great alternatives in the area such as Algonkian and the Occoquan. We’re looking forward to the improvements and the permanent opening in 2019!